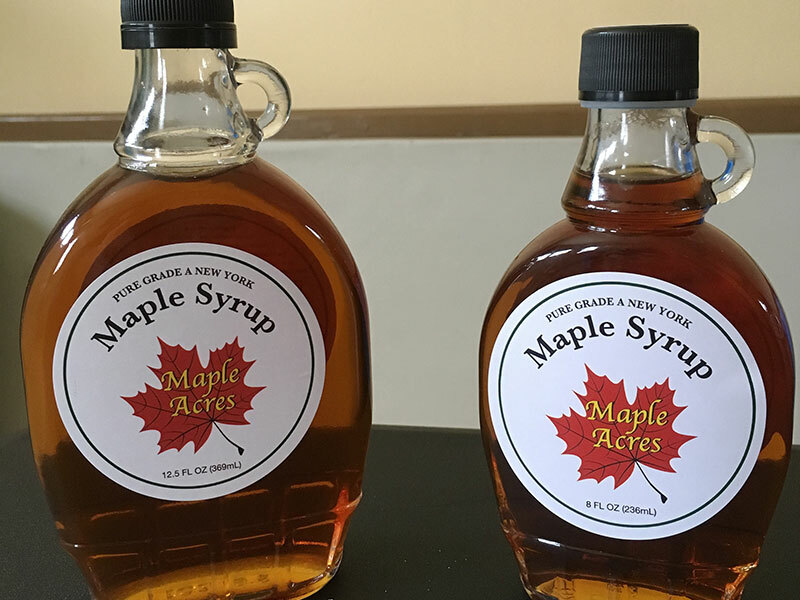 Available in pints, quarts, half gallon and gallon jugs. 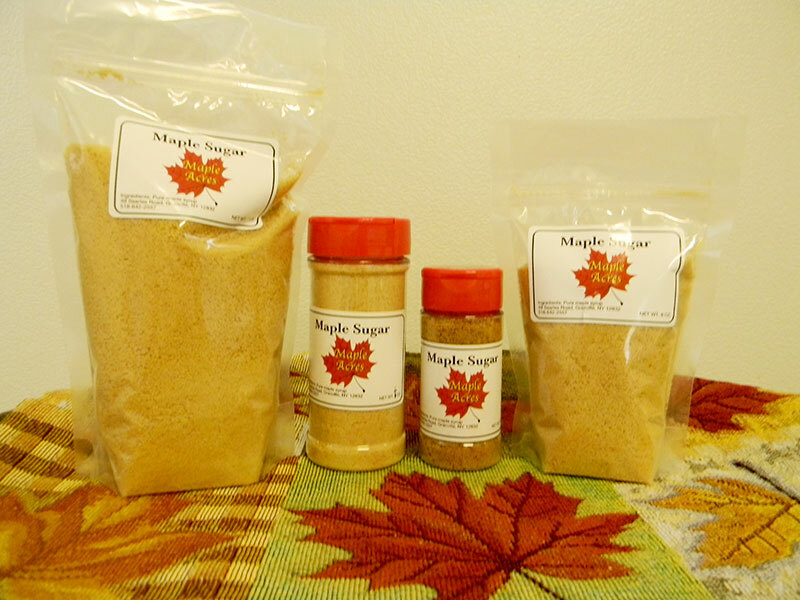 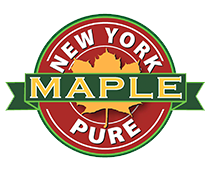 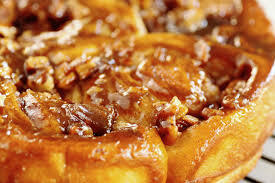 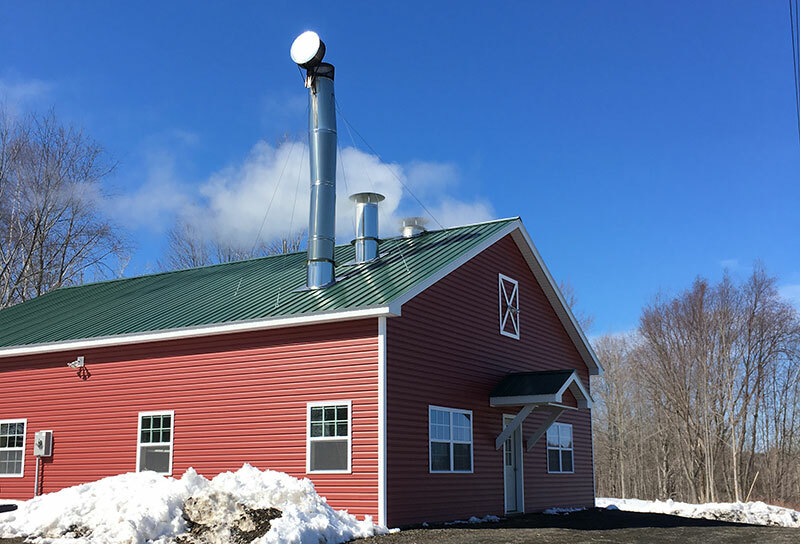 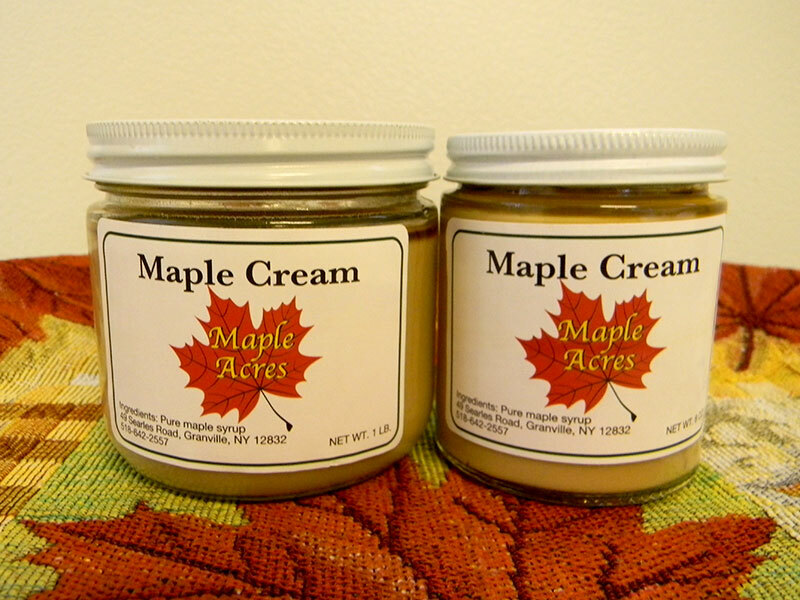 Maple Acres is a family owned and operated maple sugaring business, located in the town of Granville, NY (Washington County) on the NY/VT border, overlooking the Mettawee Valley. 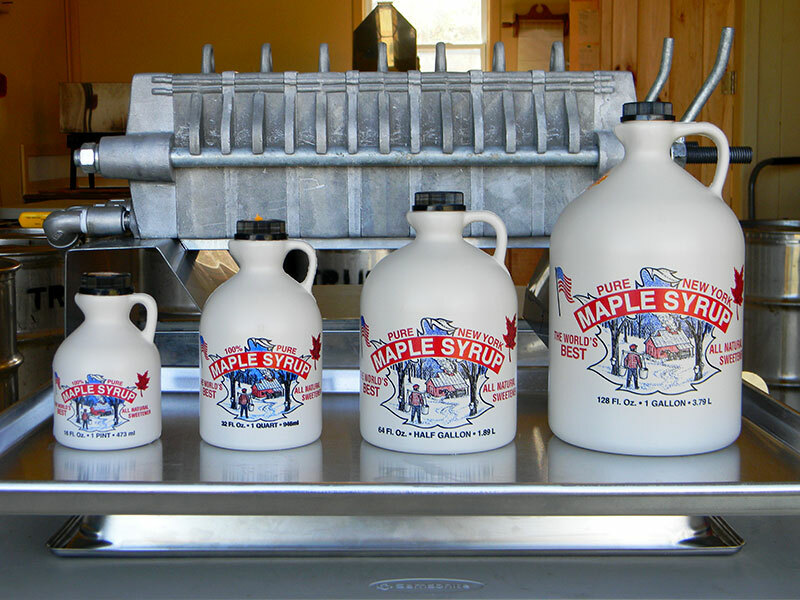 The tradition of producing 100% pure maple syrup has been passed down through our family for 5 generations.